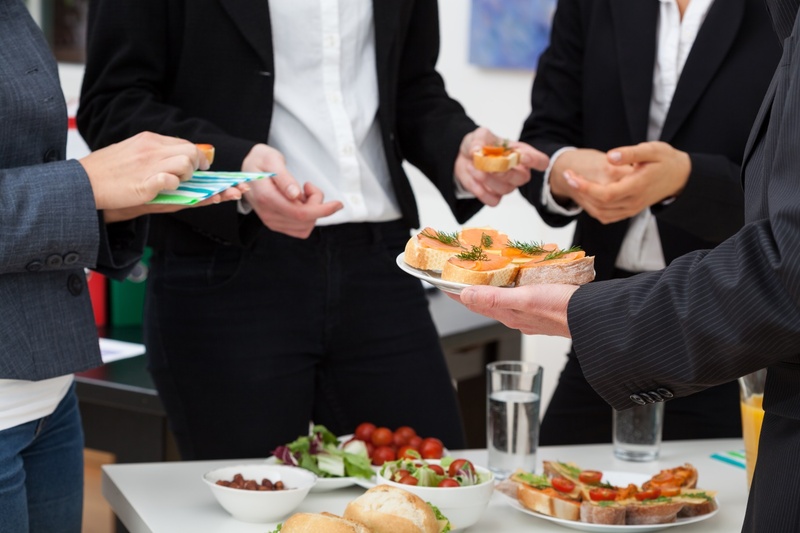 With over a decade’s experience in professional catering services, the team at Fabulous Finger Food can take care of your next office party, corporate lunch or boardroom meeting morning tea needs. With a huge range of menus ready to be customised, you can sit back and relax while we organise and plan all your food and drink requirements. From the initial consultation to menu confirmation, catering delivery to your office and clean up, you can rely on the experienced team at Fabulous Finger Food to coordinate it all. So whether you’re after lunch catering for your Friday week wrap-up, a delicious morning tea spread or finger food platter for your boardroom meeting, we can do it all! Fabulous Finger Food can also provide gourmet corporate catering services for large-scale celebrations. Why choose Fabulous Finger Food for your corporate office catering needs? 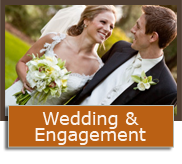 We offer same day service – last minute planning? No worries! Enquire with us today to find out more about our availability and pricing, or download our corporate catering menus to see what culinary delights we can provide for you. Energise and motivate your team or guests with delicious breakfast catering from Fabulous Catering. Our all day catering packages are ideal for ongoing conferences or longer functions. 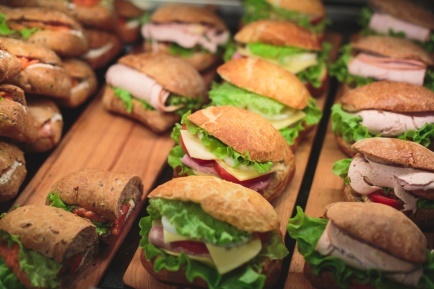 We'll keep your guests or staff fuelled so they can focus on your event, and not on rumbling tummies! What's better than all you can eat? 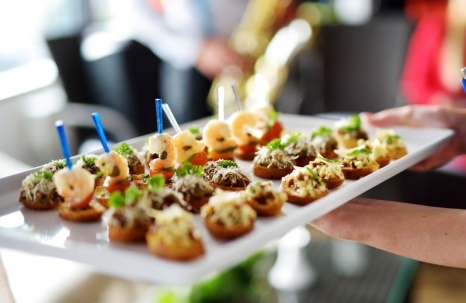 Fabulous Finger Food is an expert when it comes to buffet catering, proven through our corporate packages. A classic menu option, our standard sandwich platters are both rewarding to your palate and your wallet. For those wanting to add a little extra gourmet to the everyday sandwich platter, Fabulous Finger Food has the perfect option for you here. You'll have everyone talking when you supply them with our delicious premium wraps platter. The humble wrap is transformed into a gourmet delight with this particular platter option. Both sweet and savoury options are covered in this fantastic croissants platter, which can suit functions at any time of the day! Truly treat your guests by selecting the gourmet freshly baked Danish pastry platter. This mouth-watering package is both sweet to the taste and to your budget. Have a sweet tooth or two in the crowd? Our Premium Sweets Platter will handle that perfectly. The perfect balance of sweetness is applied through the miniature desserts in our Cocktail Petite Fours Platter. If you want the menu to make a mark among your guests, you can't look past our gourmet Truffle Platter. 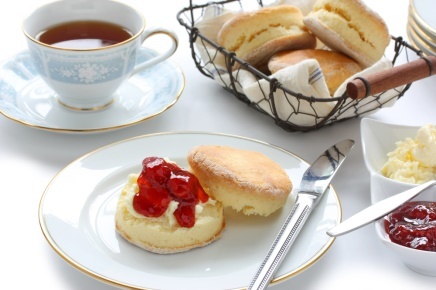 Classic scones with jam and cream can be enjoyed like never before thanks to our commitment to quality and fresh ingredients. Who doesn't love a cookie? 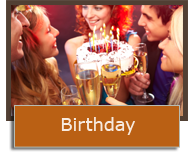 Our homemade selection will have everyone at your corporate function delighted. Spoil your guests through our fresh and fabulous fruit platter - it has all the favourites! This hot platter focuses on scrumptious seafood, which you can guarantee will have your guests licking their lips. Various Asian delights can be found in this gourmet platter for finger food - click through to see the complete menu today! All the classic favourites can be enjoyed in our pastry platter - check it out today. Discover our mouth-watering selection of gourmet skewers and you'll quickly realise why this is a popular option for corporate event organisers. If you want delicious Asian delights packed with gourmet ingredients and combinations, you'll find exactly that in this platter. Hamburgers are a classic food option, and our miniature hamburgers add a gourmet and fun element to your event. For those who can't decide, all of the favourite hot finger food options are combined in this fantastic platter. No one need be left out of the culinary delights thanks to our gourmet vegetarian hot finger food platter. Hire a tea and coffee station in combination with our catering service or as a standalone feature.